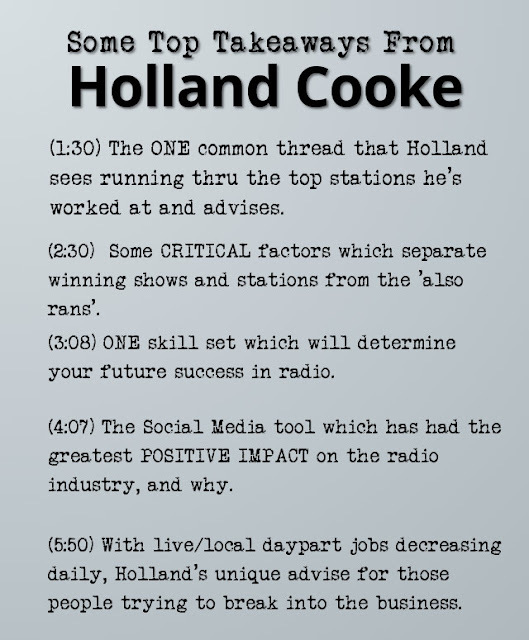 Holland Cooke has advised radio and TV stations in the USA, Canada, and New Zealand. Previously, he survived a variety of on-air and management positions, including 7 storied years as Operations Manager of WTOP/Washington, during which time the station scored its highest ratings to-date in the all-news format. 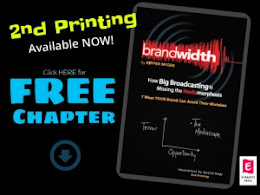 When he’s not busy writing columns and reports for leading trade publications, his tireless work includes programming and marketing strategies for radio stations, career counseling for radio talent and podcasters, and Internet development for entrepreneurs, companies, and radio personalities. An avid trend-spotter, wait’ll you hear where he sees radio headed NEXT! 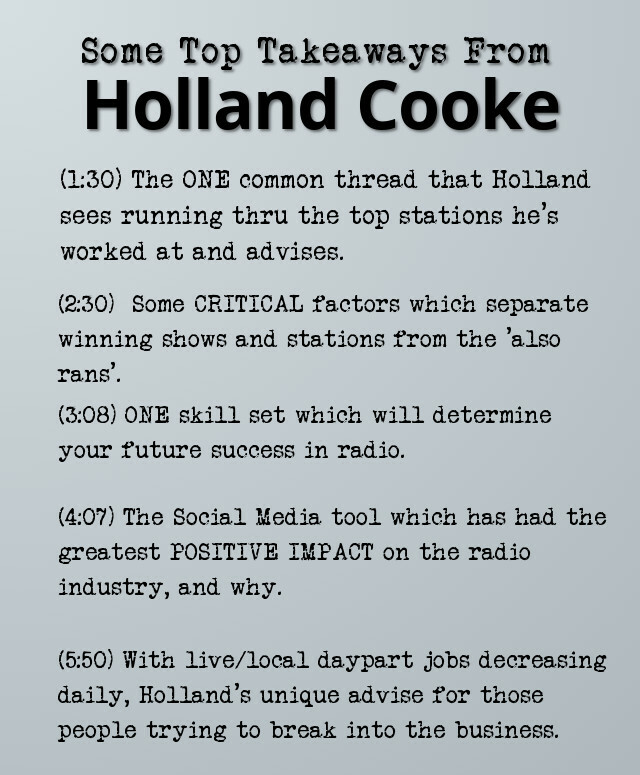 A sample of Holland's wit, wisdom and insightful observations!